Utilities: All services connected. 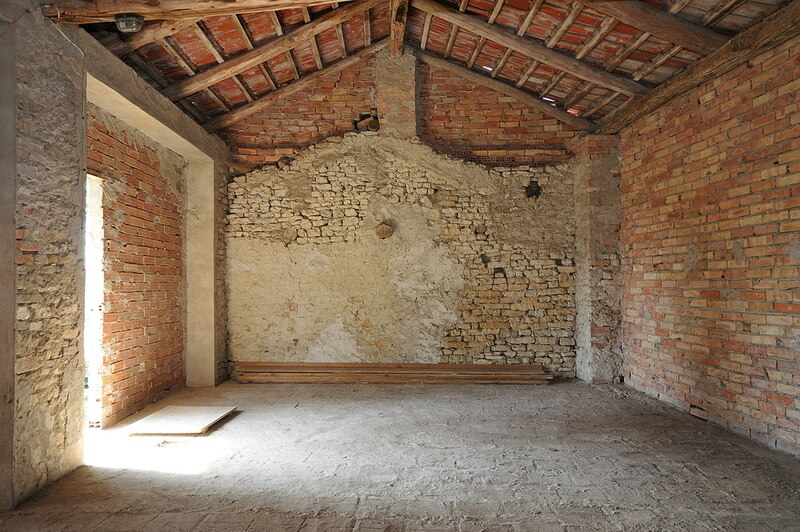 Heating in guest apartments. 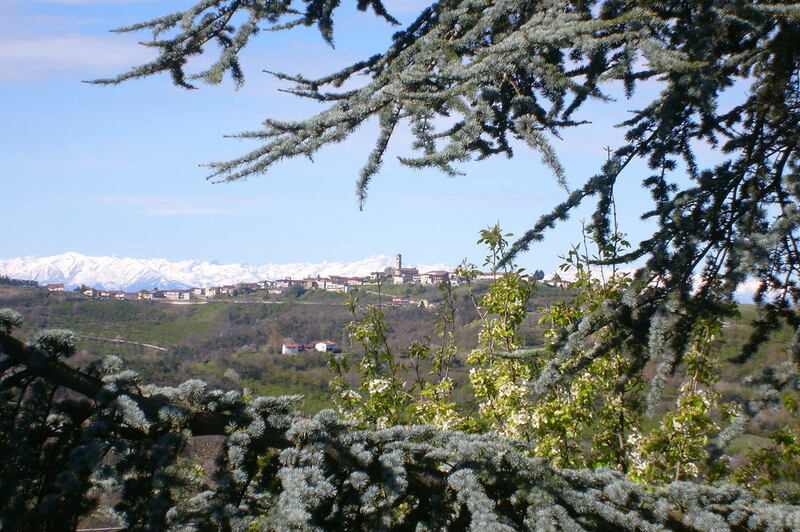 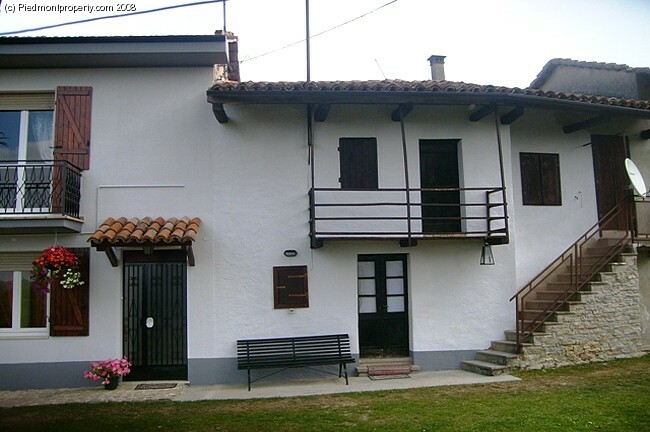 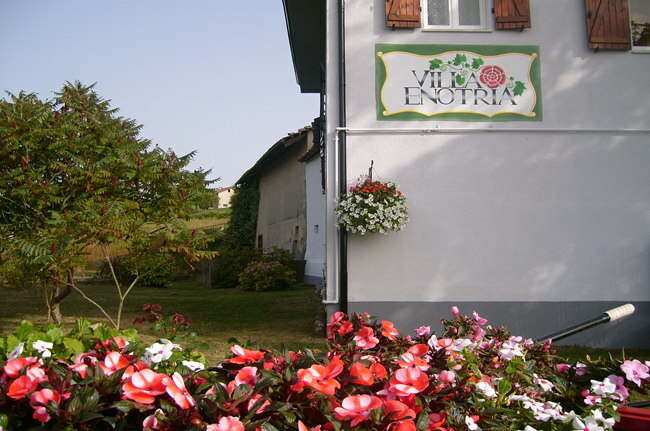 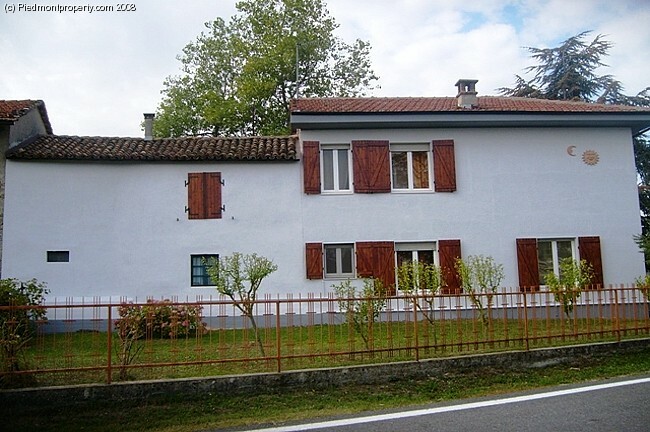 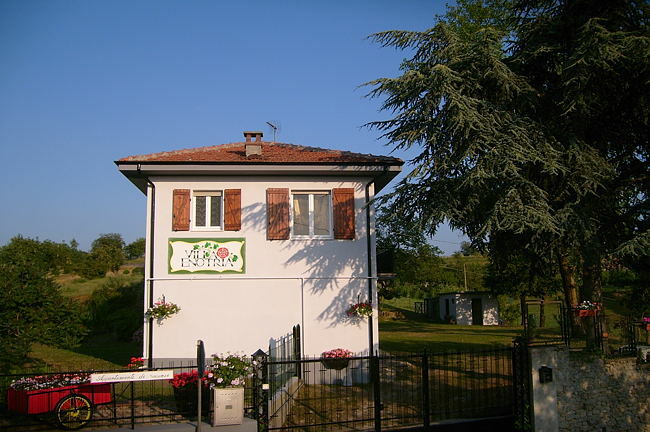 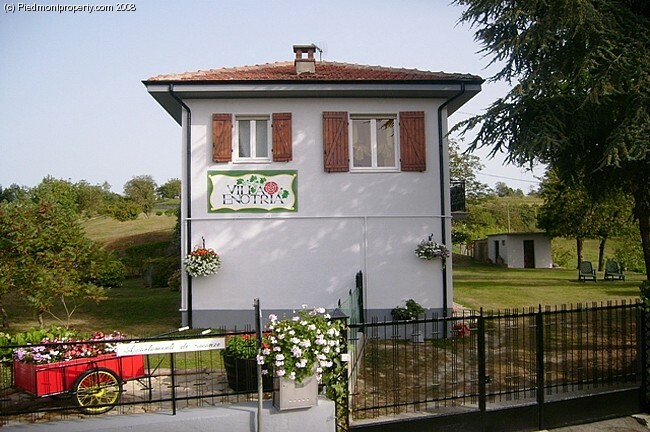 Country homes for sale in Piemonte Italy. 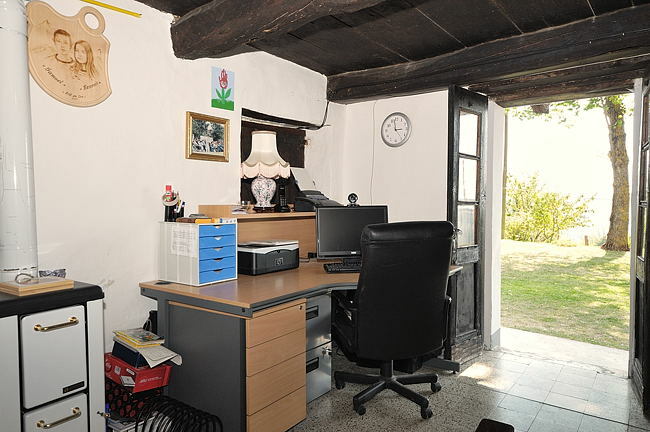 This old farmhouse and hayloft area provides spacious and flexible accommodation options which can be adapted to suit your personal requirements. The accommodation is currently split into three houses. 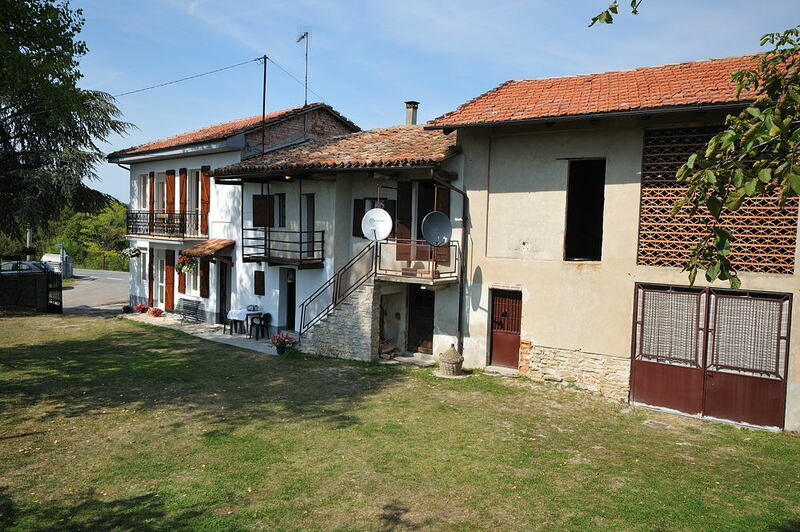 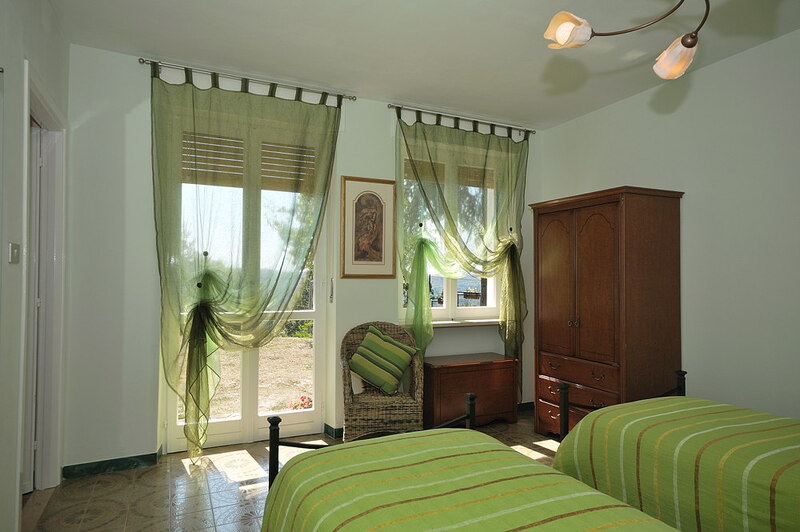 The main farmhouse incorporates two well appointed holiday apartments suitable for paying guests or friends and family. The apartments have the correct licences to rent/let in place and therefore they can immediately generate a good level of income. 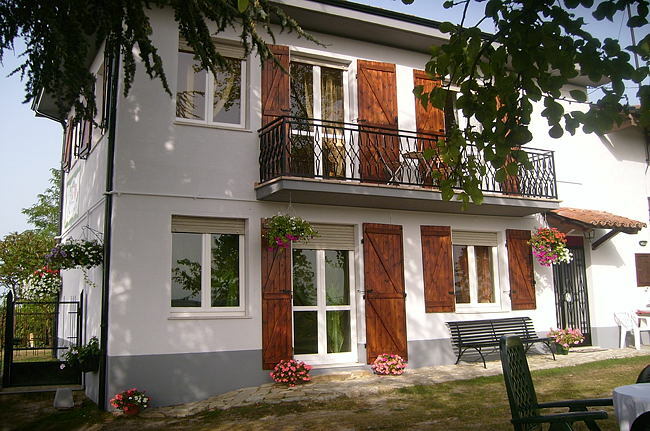 Apartment 2 - 45sqm - sleeps 2-4 - Ground floor apartment. 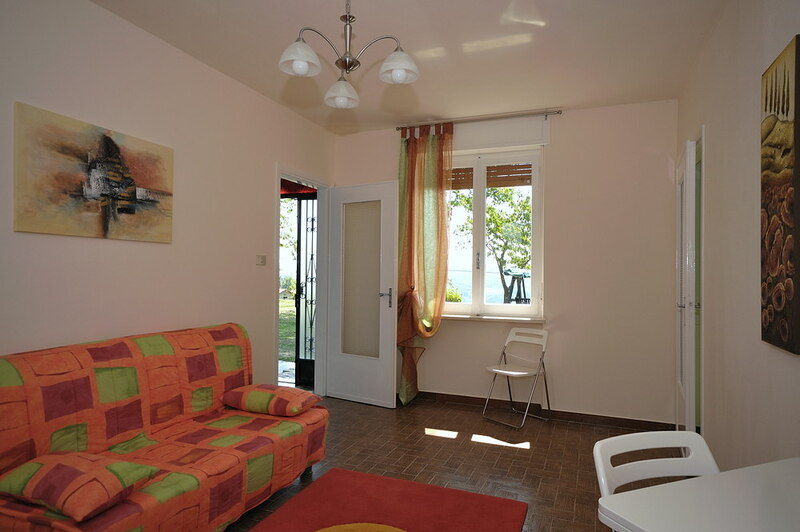 Open plan living area with sofa bed and well equipped kitchen area. 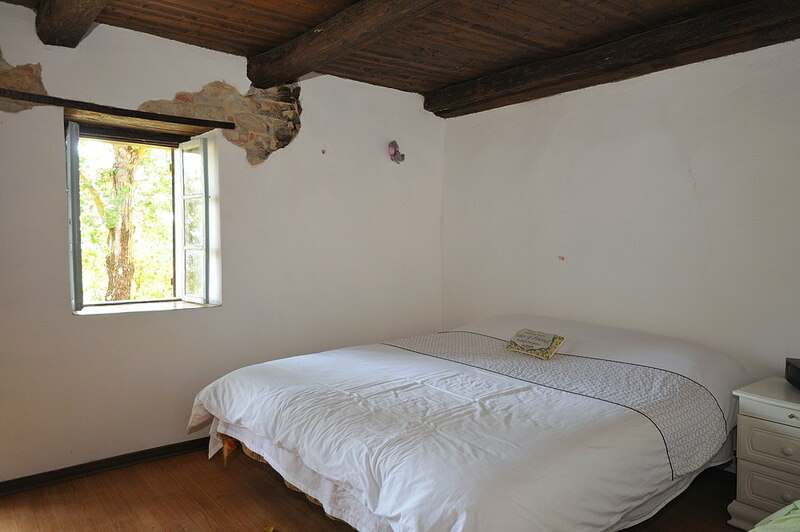 Bedroom and bathroom. 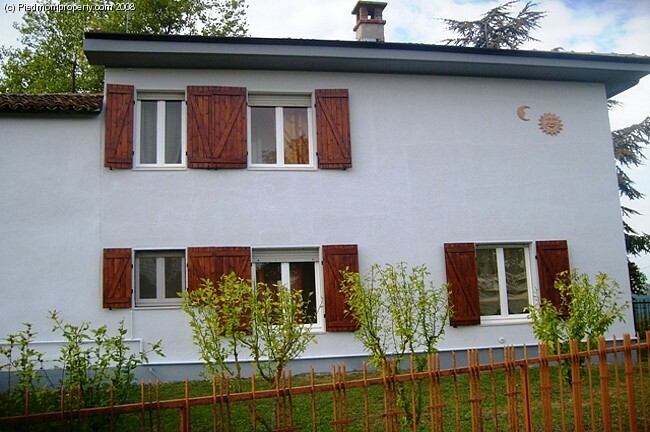 This apartment has access to the mature well kept gardens surrouding the properties. 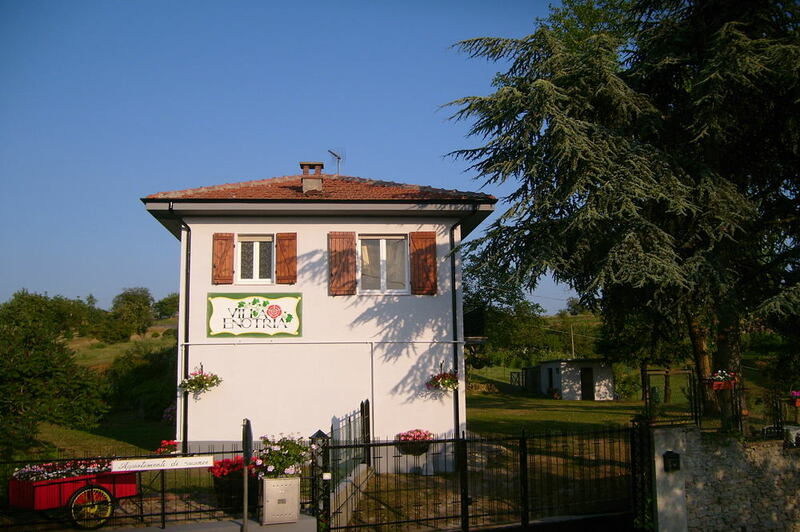 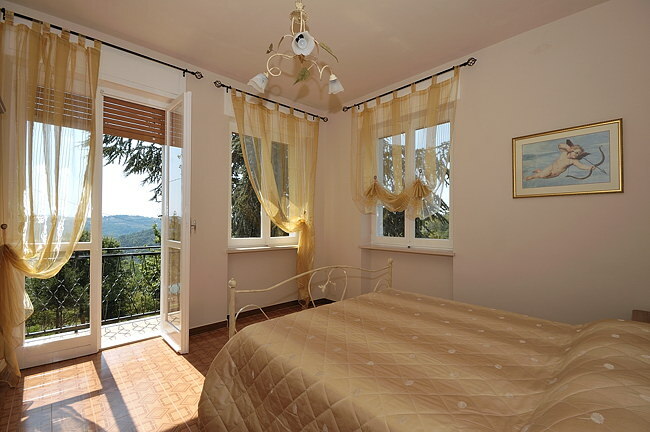 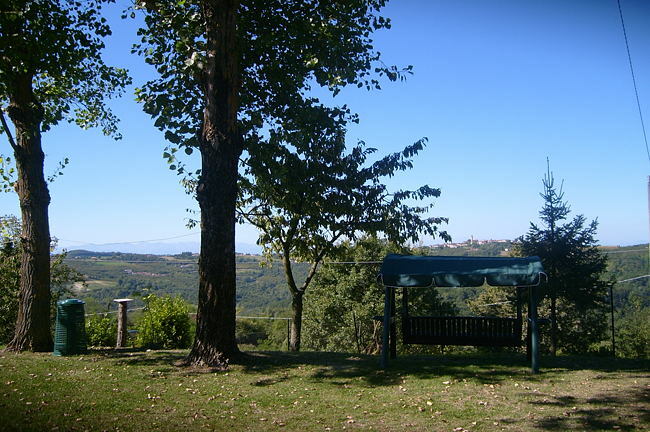 Both apartments are recently restored and well appointed offering good quality guest apartment accommodation , the rooms are spacious bright and sunny and enjoy panoramic views of the Langhe region. 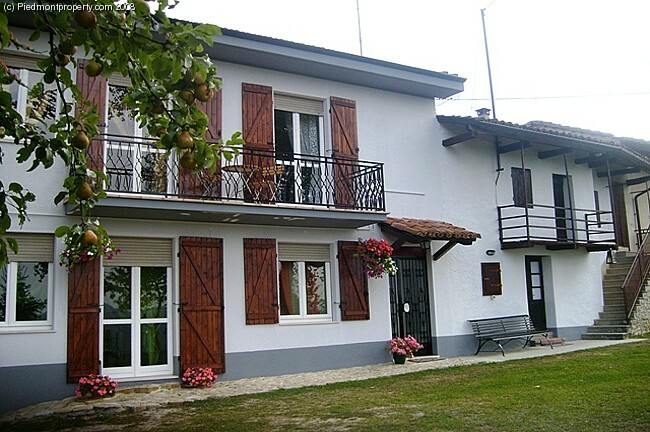 The apartments are perfectly located for those who wish to be close to the prestigious and charming areas of Alba, Barolo, Barbaresco to appreciate the world class cuisine and wine or maybe to explore the nature and countryside of the famous Langhe hills great for for cycling, walking, trekking and not to forget Skiing and the Italian Riviera are just an hour away. 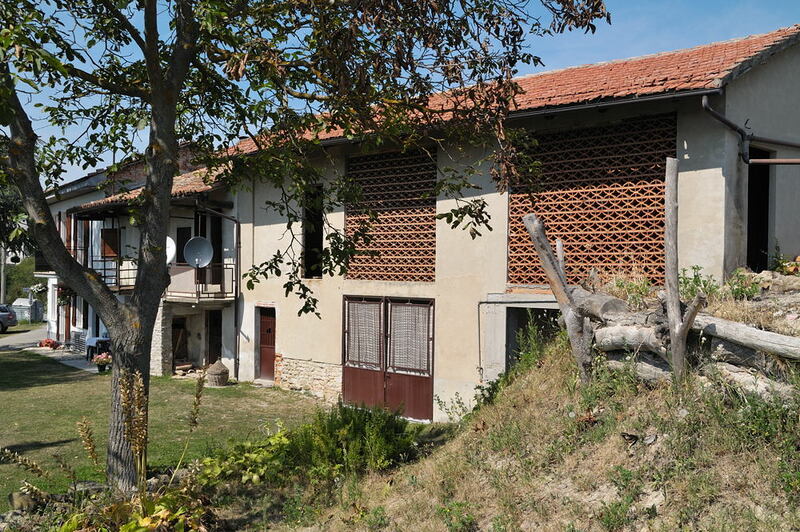 Main Farmhouse - part two - currently the owners accommodation. Simple and ready to move into accommodation. 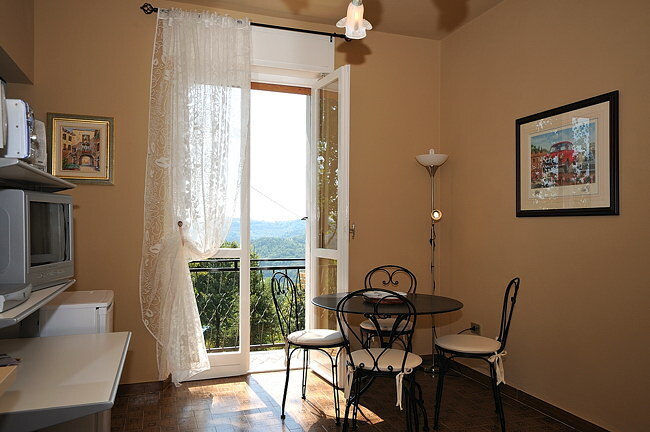 The current licence to rent the apartments also allows that this area is updated to provide a further guest apartment thus increasing the income potential from this property. This property is in an elevated position within its own grounds. 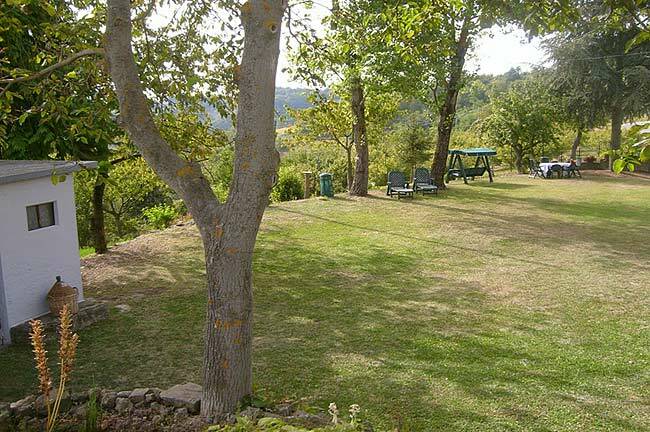 The immediate garden area is well kept with mature trees and shrubs and fruit trees including, pear, fig, apple, hazelnut,walnut, apricot and cherry. 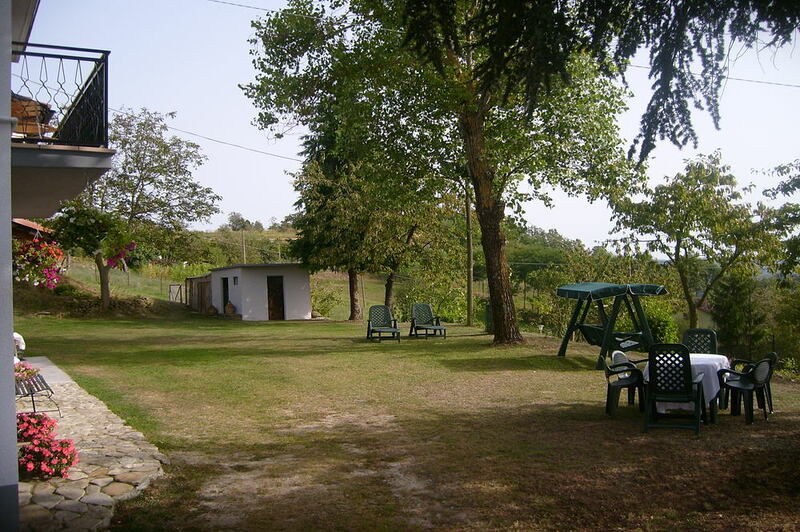 There are large areas of flat land suitable to park cars and to develop a swimming pool area.